Gifu is a near perfect place for sake production with its pristine mountains & water flowing from the Japanese Alps. Southern Gifu is large flat plain that is ideal for growing rice. The result? Stunning Gifu Sake! 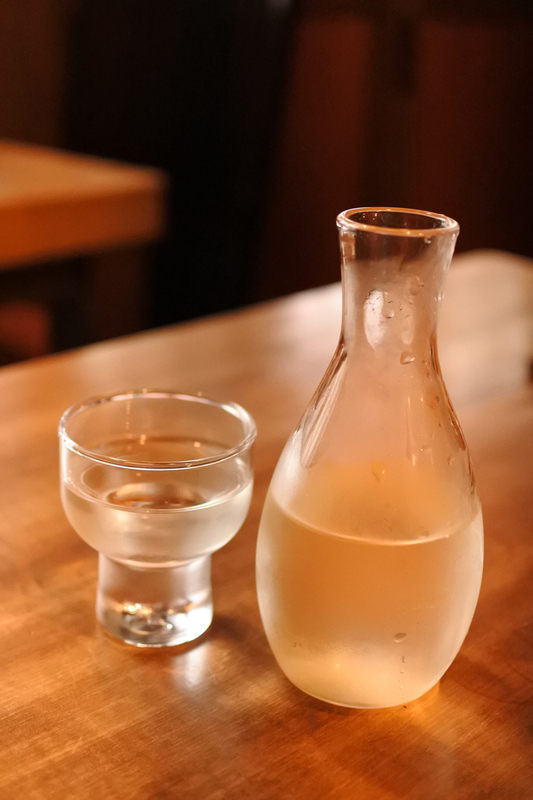 During this event, the restaurants and retailers listed below are offering Gifu Sake. Special sake tastings and events start on Monday September 5th and run until all sake is sold out. Discover Gifu Sake from the heartland of Japan.